Bidvest Wits will look to bounce back from their 2-0 defeat against Kaizer Chiefs. Elsewhere, Chippa United host Maritzburg United in a relegation six-pointer! Listen to our podcast below, and hear our analysts discuss this weekend's PSL fixtures. 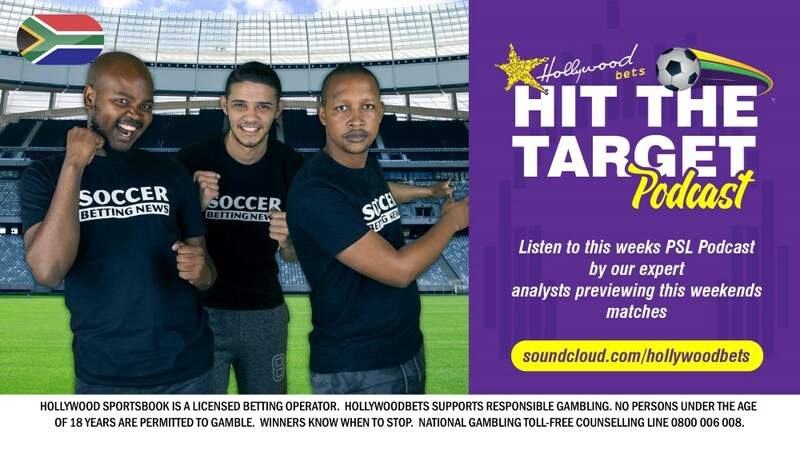 To take part in our competition, click here to visit the comments page for this SoundCloud podcast, and stand a chance to win a R200 betting voucher. T&Cs apply. Visit our Soundcloud page to listen to other podcasts. Click here.